Is foolish get to London and not drop into the club Ministry Of Sound, located far from the center of the club, but known to any self-respecting clubber. MoS has outgrown the boundaries of the club itself, becoming a transnational empire nightlife having their clubs in Australia, China, Singapore, Thailand and many other countries around the world. Actually club history has long evolved from a network of institutions in the record label, a series of parties around the world (some of which take place in Russia), radio station and TV station MoSTV, under this brand is now sold even equipment - players, home audio and car entertainment systems and it all started with a single club Ministry Of Sound in London, which to this day offers visitors the best sound and the most famous DJs in the world. Ministry of Sound London - a club that is far from the epicenter of the London club scene, but none the less is known clubbers worldwide. 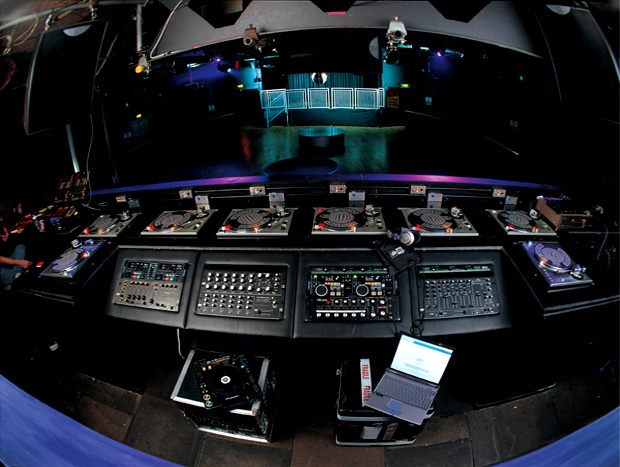 Ministry Of Sound, opened its doors in 1991, today has evolved from one club to the whole concept. Apart from a couple of discos around the world, it is also a brand, a party which has successfully held all over the world, including in Russia, as well as a record company. Today, every self-respecting lover of good music, considers it his duty to visit the Ministry Of Sound. Good sound and great music set the club can boast of so far. The room is fully adapted for your sound system, which is rumored to be played by only 45% of its capacity. Every week at the club are the fashionable DJs from around the world.The design of the club, which has undergone many changes since its inauguration, today also did not lag behind the rest of discos in London. The club consists of two halls. The lower, main hall, traditionally decorated with a large mirror ball, and the top is decorated like a balcony overhanging the main dance floor. 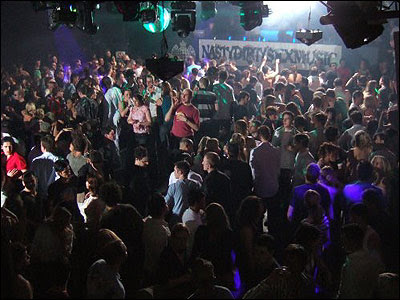 The club features three separate dance floors and three bars. 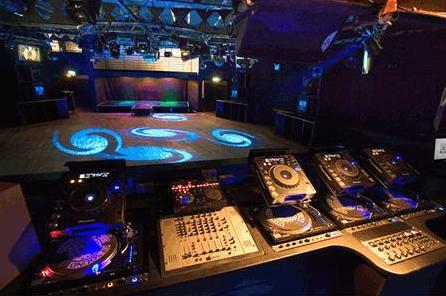 In addition, the Ministry Of Sound is a set of separate rooms and small rooms. 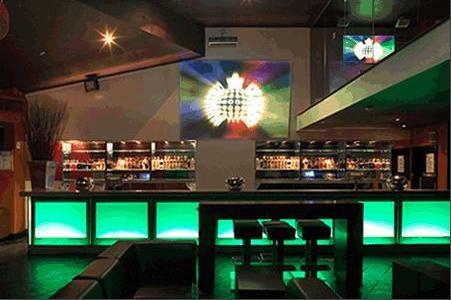 If you are looking for glamorous and stylish club where you can sit at the bar, sipping a cocktail and watching the dancing crowd, the Ministry of Sound - not your choice. But if you're a fan of club life and good music, you know who Pete Tong and follow the development of the music industry, this is the option for you.